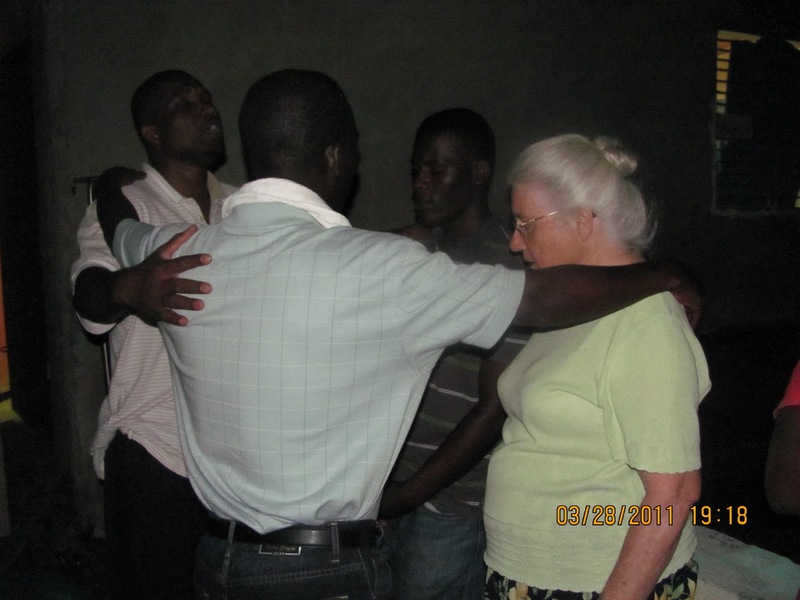 Pastor Massenat flew back to Haiti on July 4th and will be there for 6 weeks. When he first arrived he found his mother very ill with malaria and had to rush her to the doctor the following morning. She is recovering and is doing much better. He also found our truck in bad repair and has spent a lot of time getting that worked on; finally last week the mechanic put a new engine in it so hopefully it will run much better now. Our truck definitely need your prayers as it really is not very healthy. The remainder of his time there so far has been spent visiting church families and new converts and holding services. He has been very busy working out the legal process for our new ministry, RGM in Haiti. The Lord has really intervened and a lot of progress has happened already with the legal process. Please pray for Pastor Massenat as he continues to pursue legal recognition for RGM as a nation-wide charitable organization in Haiti. This process usually takes a year or more. In the US, our local church, Hilltop Chapel has graciously agreed to partner with us and is receiving donations for the ministry. 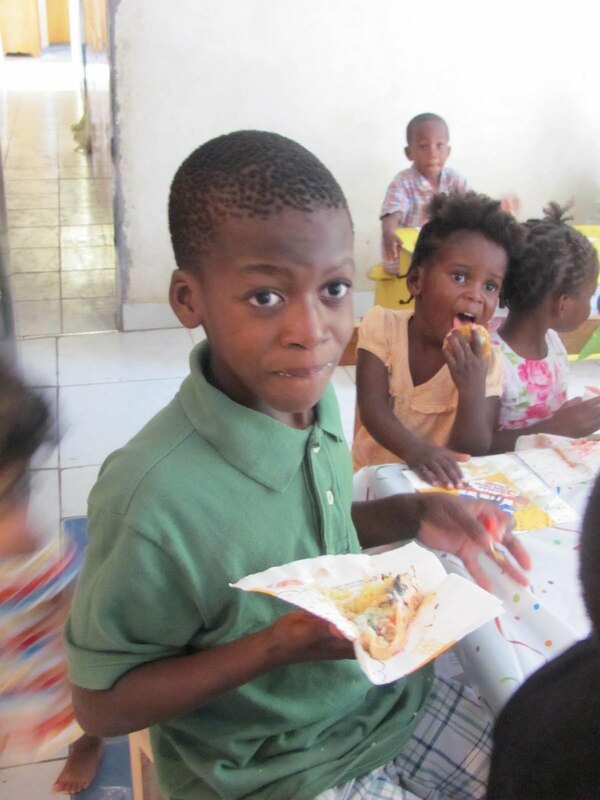 Donations can be mailed directly to Hilltop Chapel for Haiti Ministries at 11700 Spring Arbor Road Concord, MI 49237. I am still in the US with Amanda and Melinda and her daughter, Massenda are still here as well. Melinda's pregnancy continues to go well; the baby is due mid-September. We plan to return to Haiti late this fall. The new website is up and ready to view! Please visit us at www.redemptionbygraceministries.org If you would like to receive newsletters from us by e-mail; please send Melinda a message at mnmulysse@yahoo.com The newsletters are sent every other month.